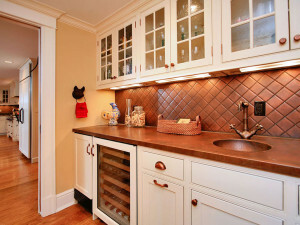 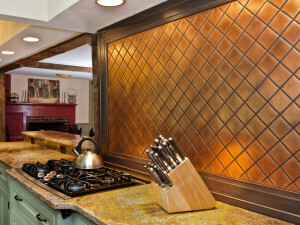 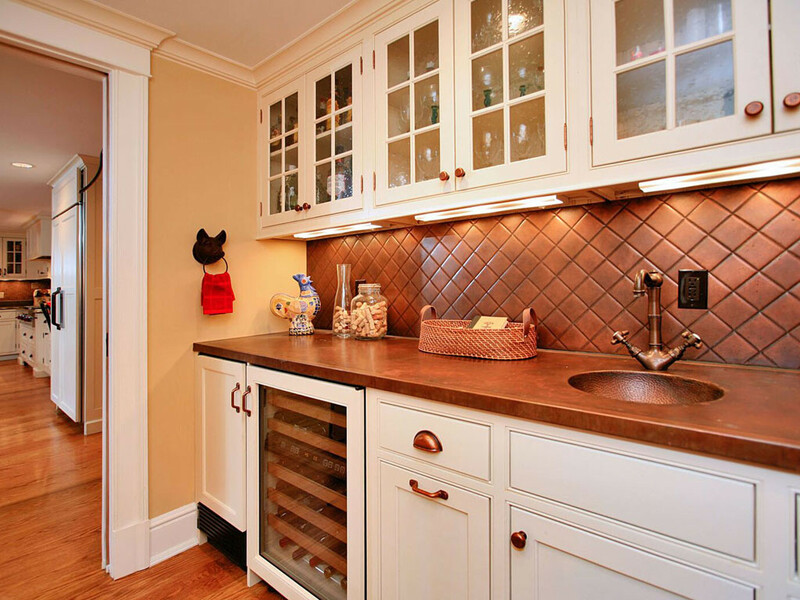 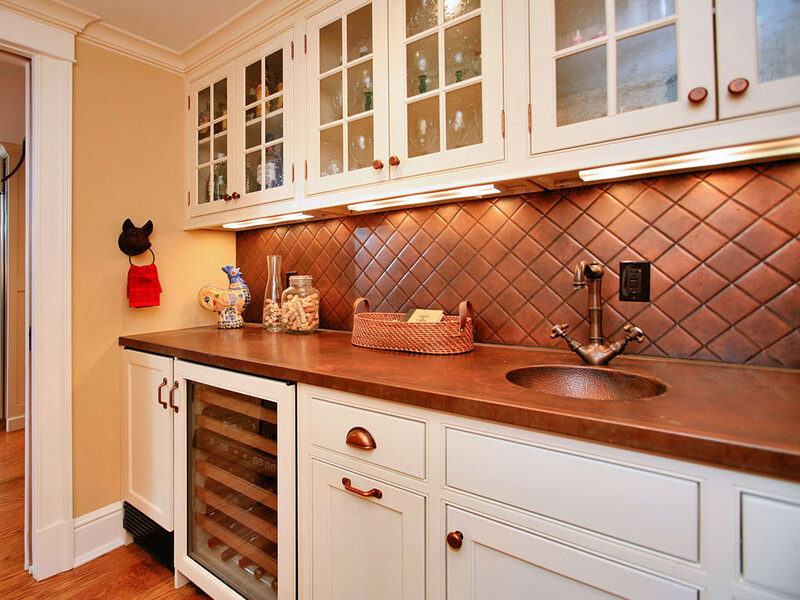 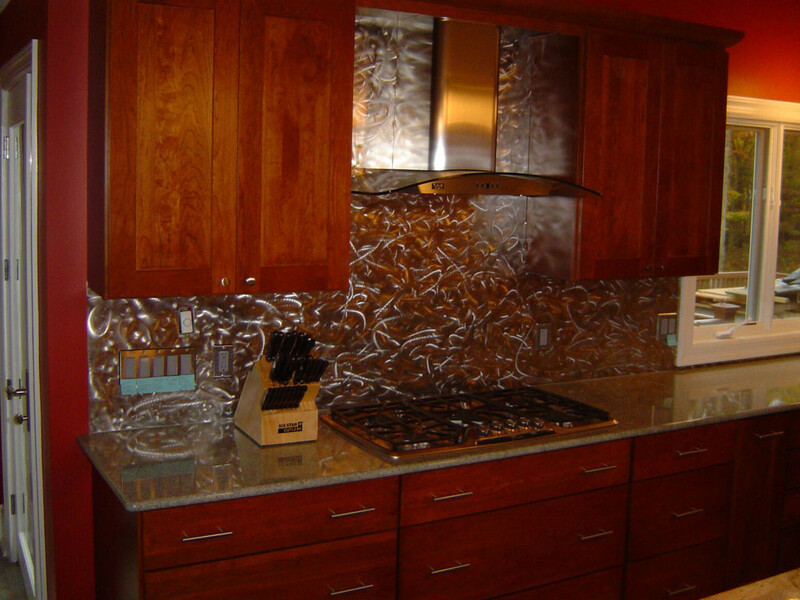 Finish your kitchen space with a unique backsplash panel to accent your counter or stovetop. 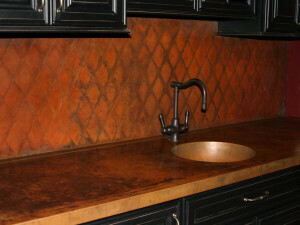 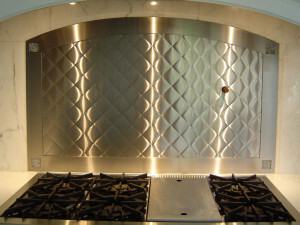 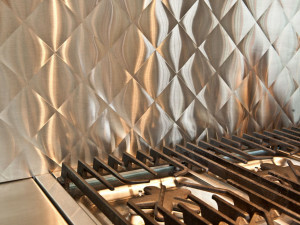 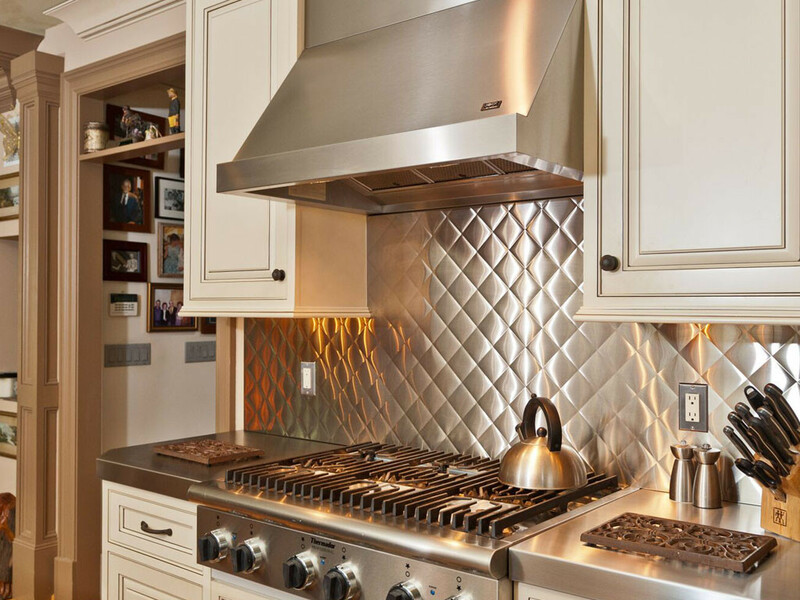 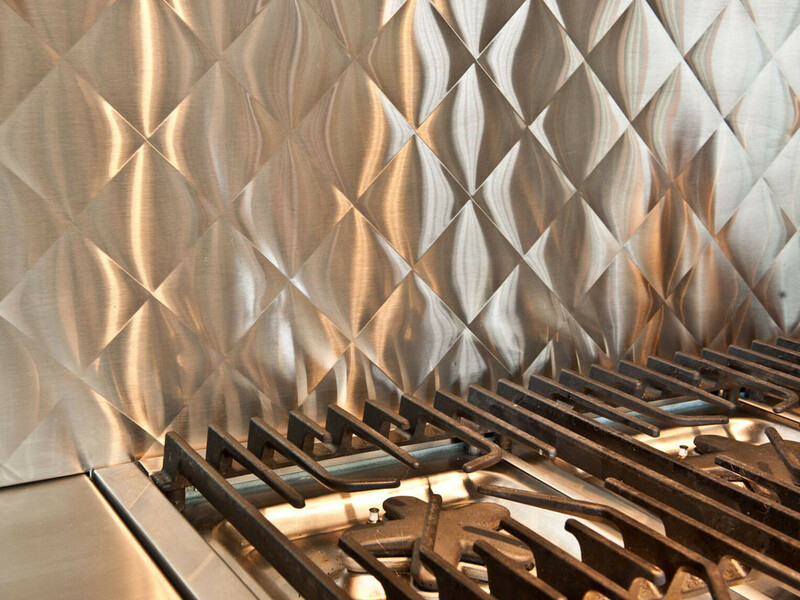 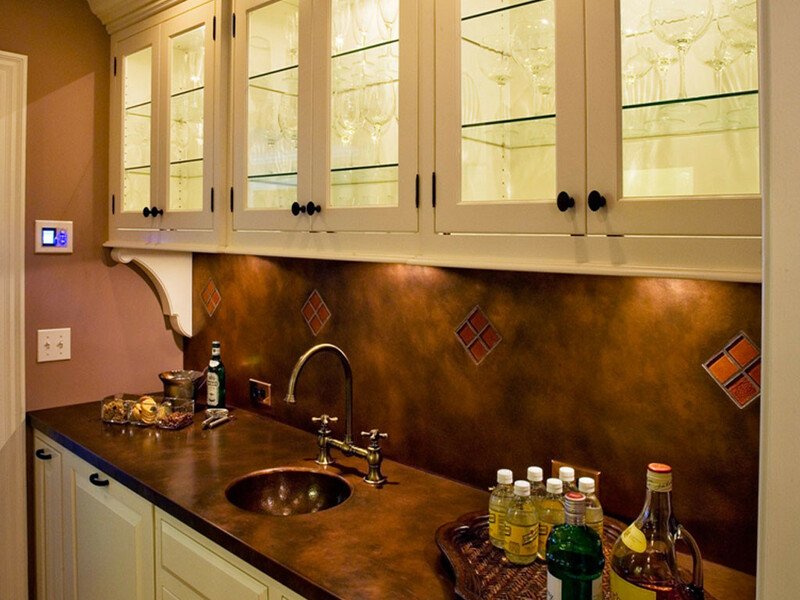 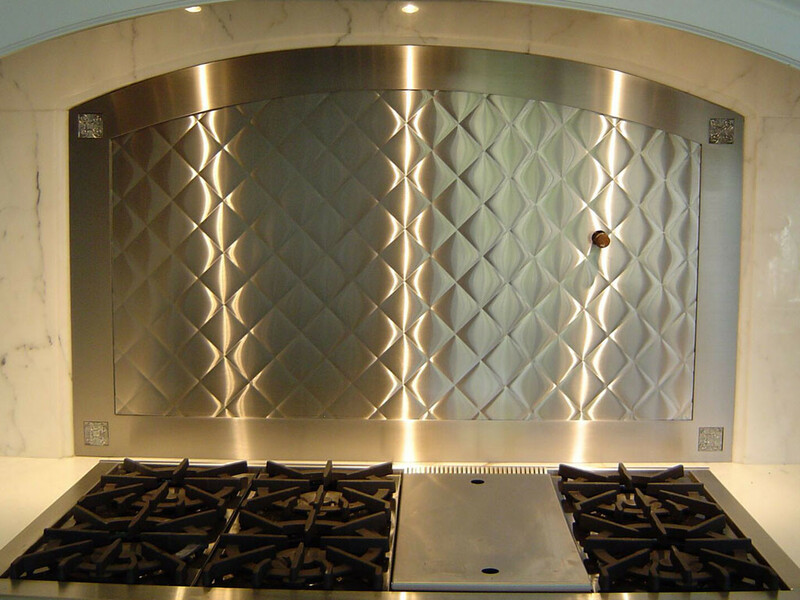 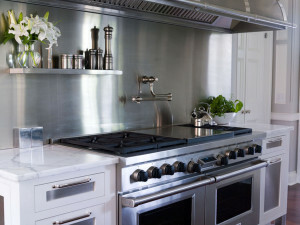 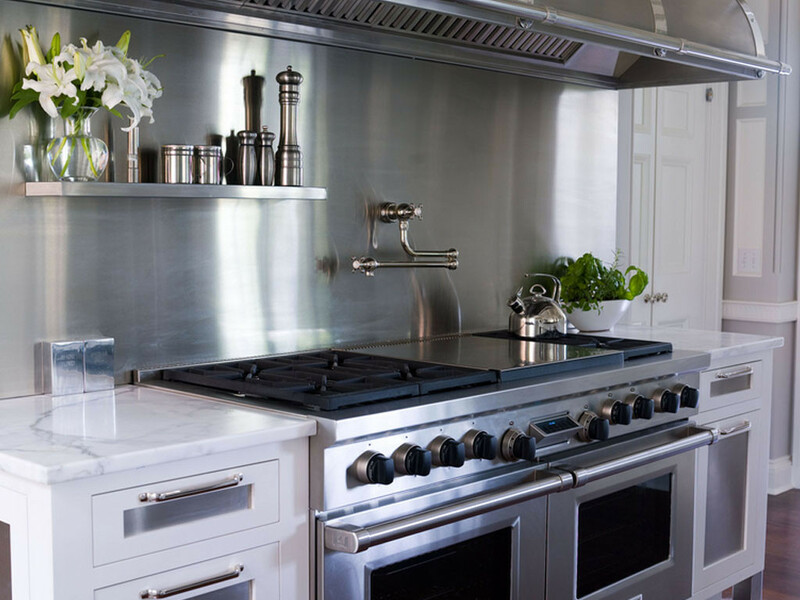 Our backsplashes can be crafted in any size and even integrated into our metal countertops to create a seamless look. 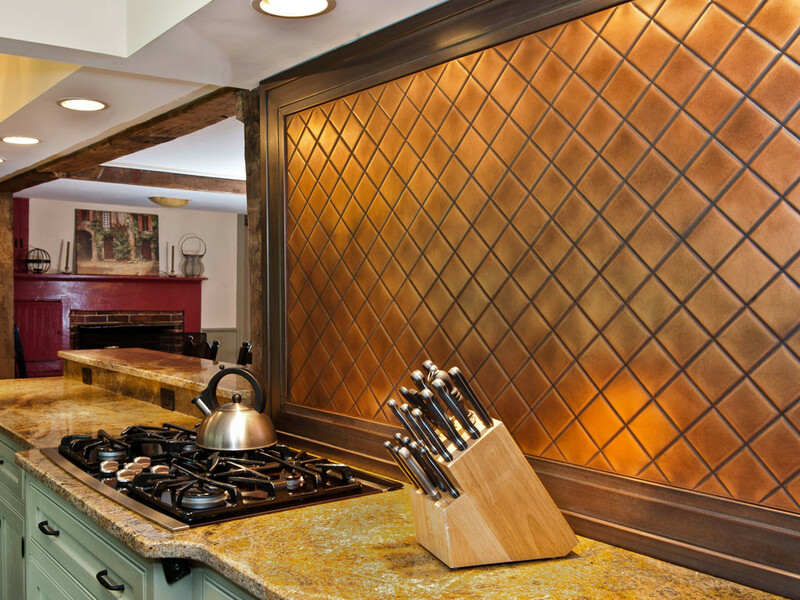 These panels stand up to use while adding a beautiful focal point to draw attention to a carefully planned theme.